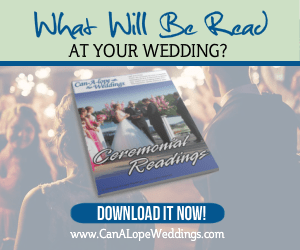 Welcome to Can-A-Lope Wedding Ministers! Our Names are Rodney and Gloria Noran we are the chief ministers here at Can-A-Lope Weddings. Can-A-Lope Wedding Ministers started in 2004. 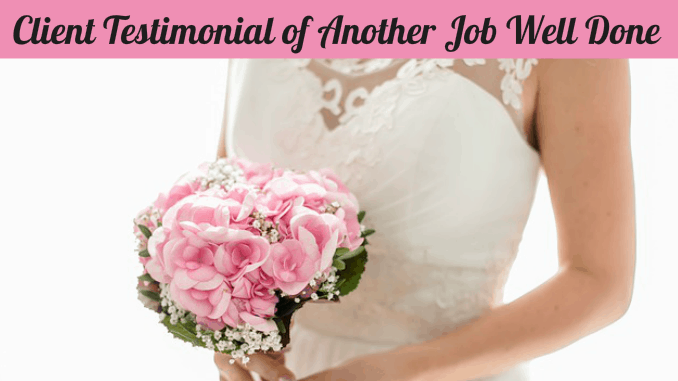 Our mission at Can-A-Lope Weddings is foremost to be a service of love and acceptance towards couples in need of an officiant. 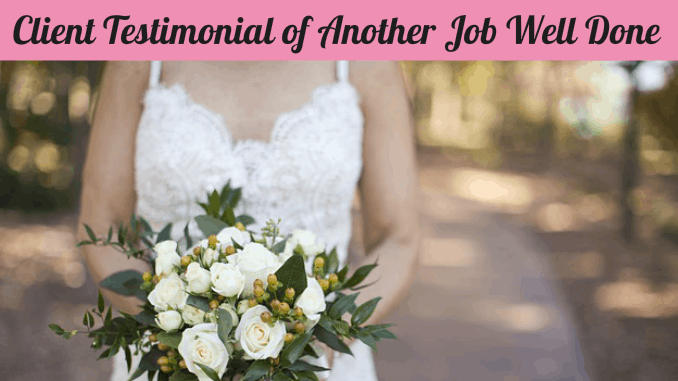 We have spent years connecting with other local licensed and ordained officiants, who feel the same way we do and who love helping couples “Say I Do”. 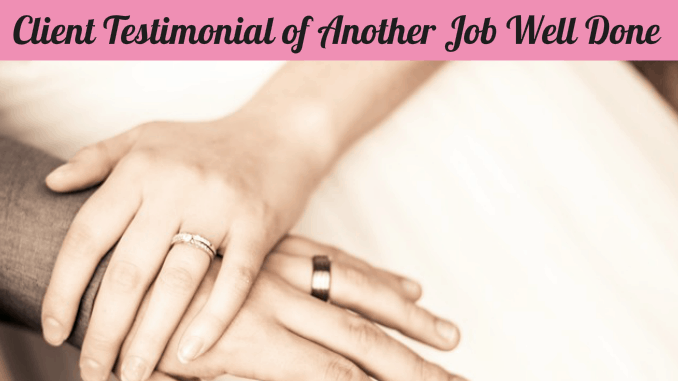 We have married thousands of couples and have many testimonials from couples about how our service has been a great blessing to them. 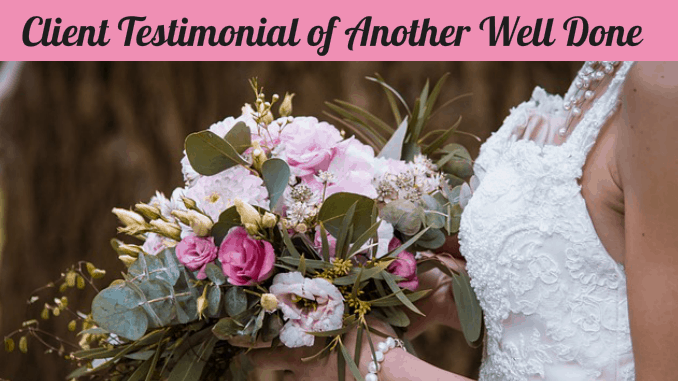 Can-A-Lope Weddings is not just a referral website for Ministers.